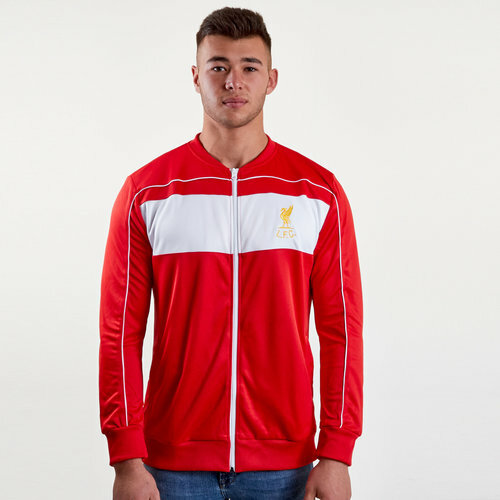 Celebrate a domestic double for the Anfield Club in 1982 with this Liverpool 1982 Retro Track Jacket in Red. 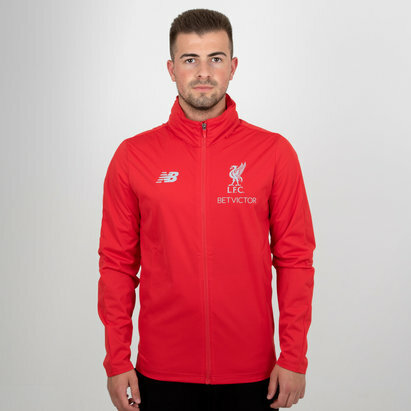 This retro jacket of the Premier League side, Liverpool FC worn by the likes of Kenny Dalglish, Ian Rush and captain Graeme Souness. 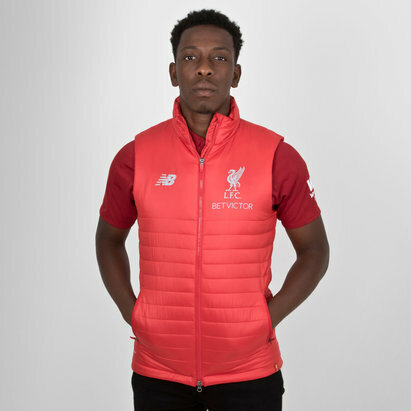 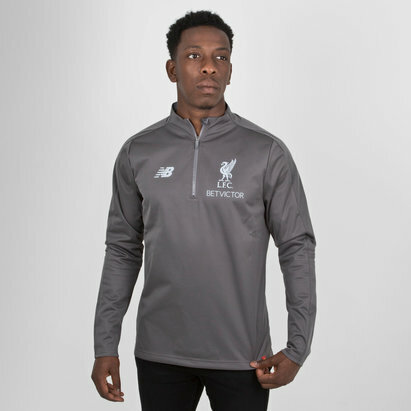 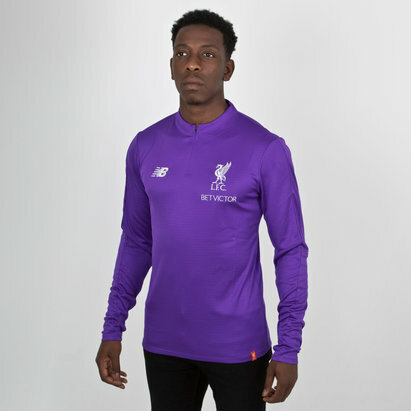 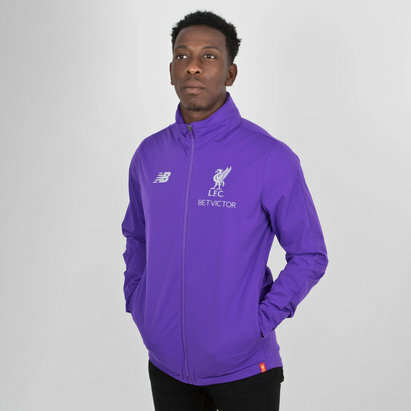 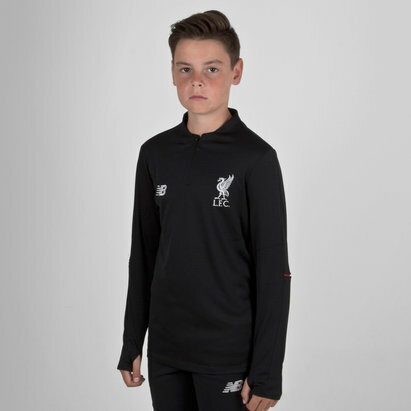 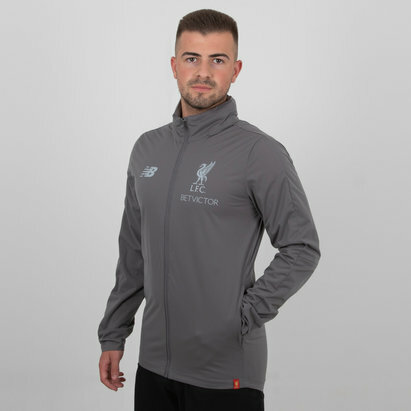 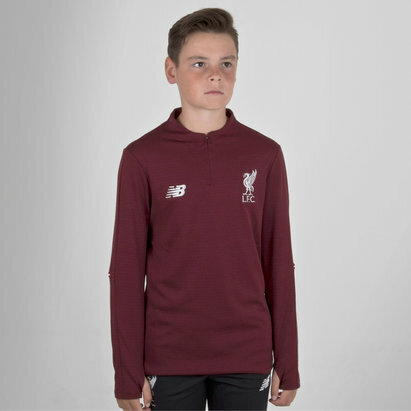 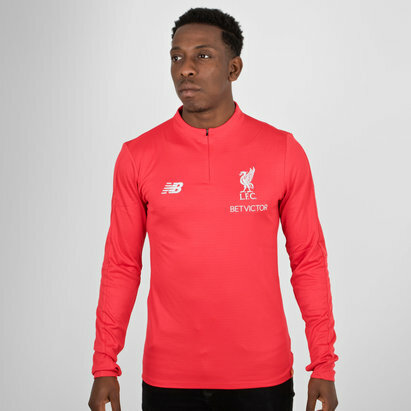 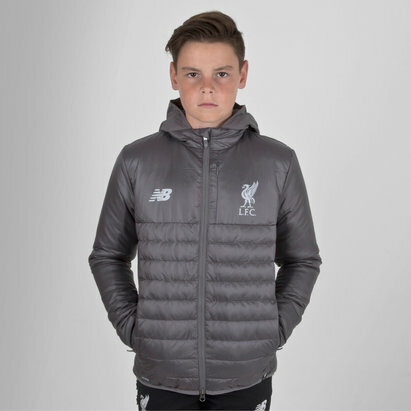 A full zip adds to the strong white band that runs across the chest of the jacket that also carries the famous LFC crest. 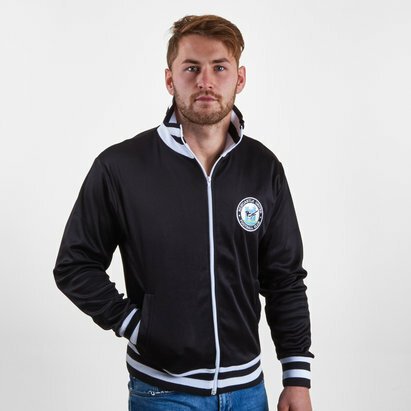 Made from 100% polyester, this lightweight retro jacket also features two side pockets, perfect for carrying your smaller items or simply keeping your hands warm. 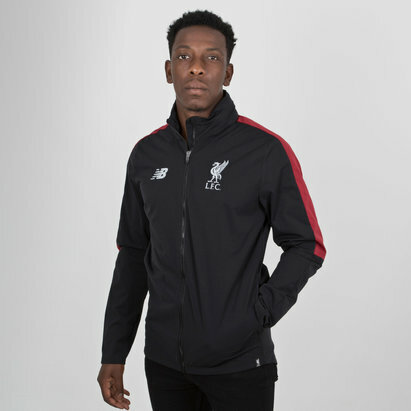 A jacket fit for any true Red fan, zip-up this Liverpool 1982 Retro Track Jacket.